The water levels have finally spiked allowing us to put this fan favorite back on the schedule! 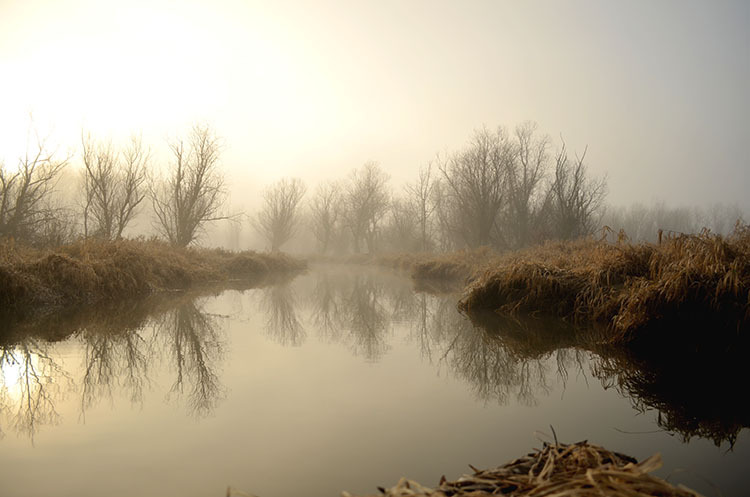 mingle with blue heron, migratory birds, and beaver as we weave in between trees and see the magic of Scappoose Bay at High Water. Includes ACA certified Guide, Kayak, PFD, and Paddle. Please dress for the weather and be prepared for rain. The weather and water levels won't always allow this tour to happen, take advantage of it while the water levels last!